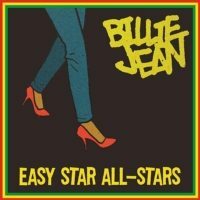 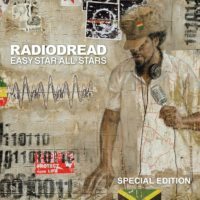 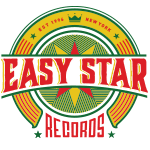 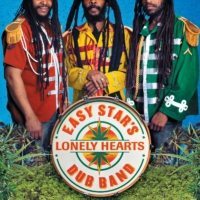 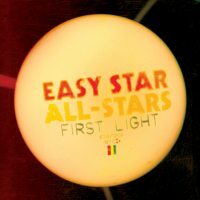 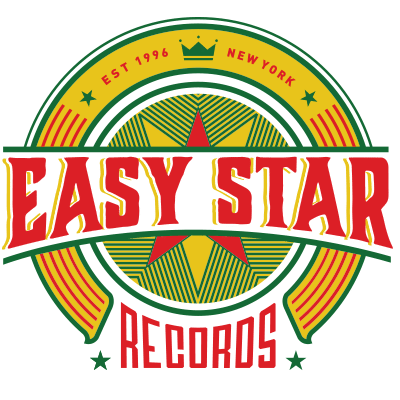 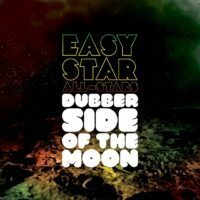 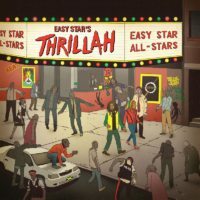 The third tribute album by Easy Star All-Stars tackled the granddaddy of concept albums, The Beatles’ Sgt. 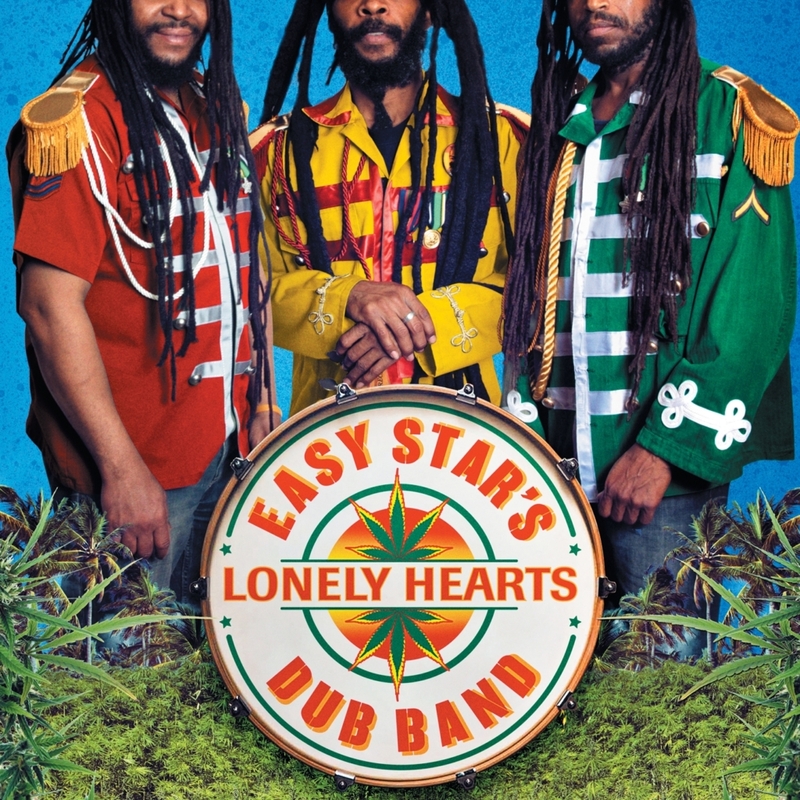 Pepper’s Lonely Hearts Dub Band. 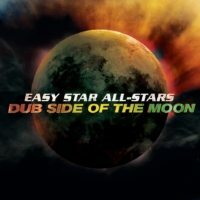 Packed with amazing guest vocal performances, from the likes of Luciano, Matisyahu, Max Romeo, Michael Rose, Steel Pulse, Ranking Roger, and more, and with more ultra-detailed and imaginative arrangements and production by Michael Goldwasser, this is an unsung classic, often overlooked in comparison to the band’s first two releases. 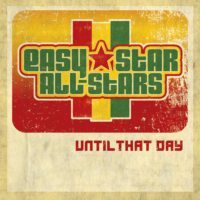 When released, it charted on the Billboard Top 200 and topped the Reggae Chart.